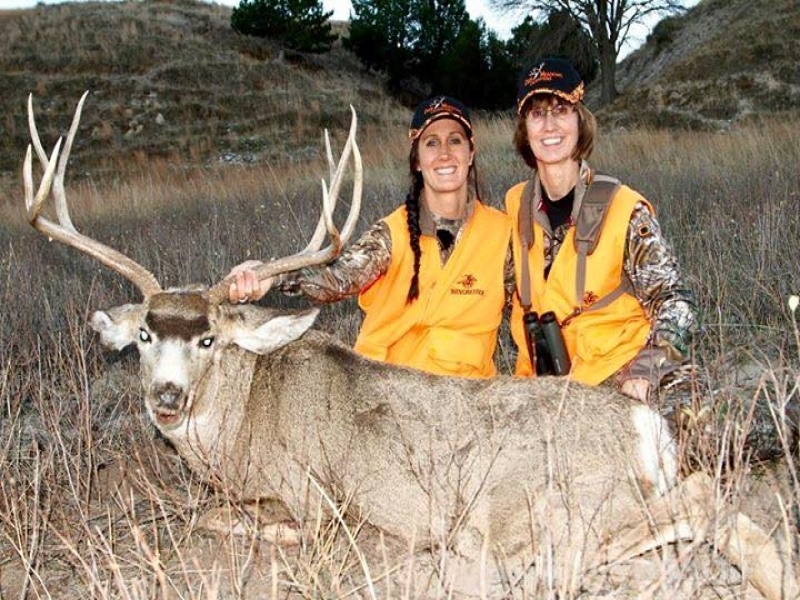 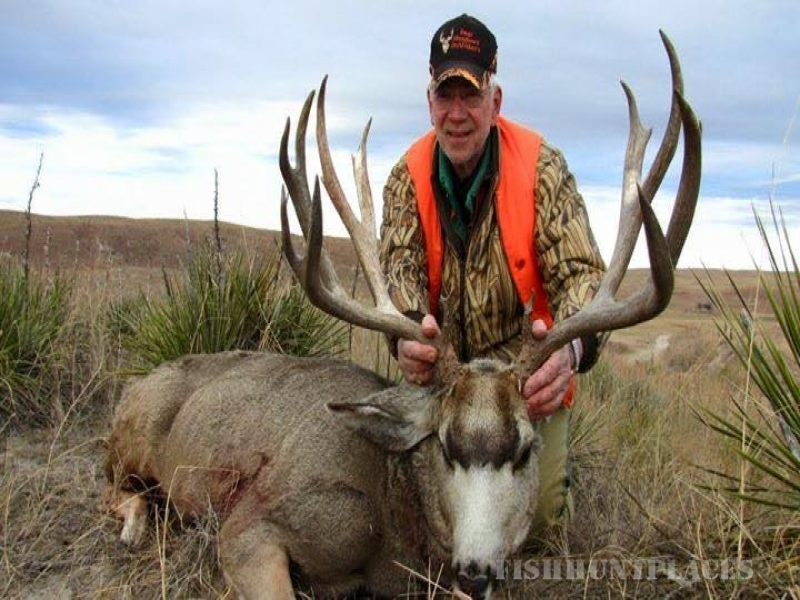 Whether you're looking for your first trophy mule or whitetail deer or a record-book antelope, there's no better place to go than Deer Meadows Outfitters. 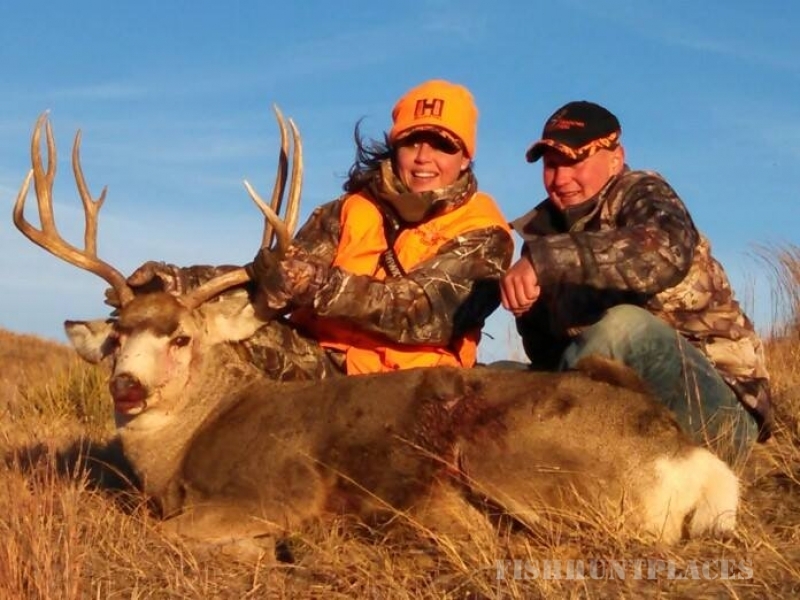 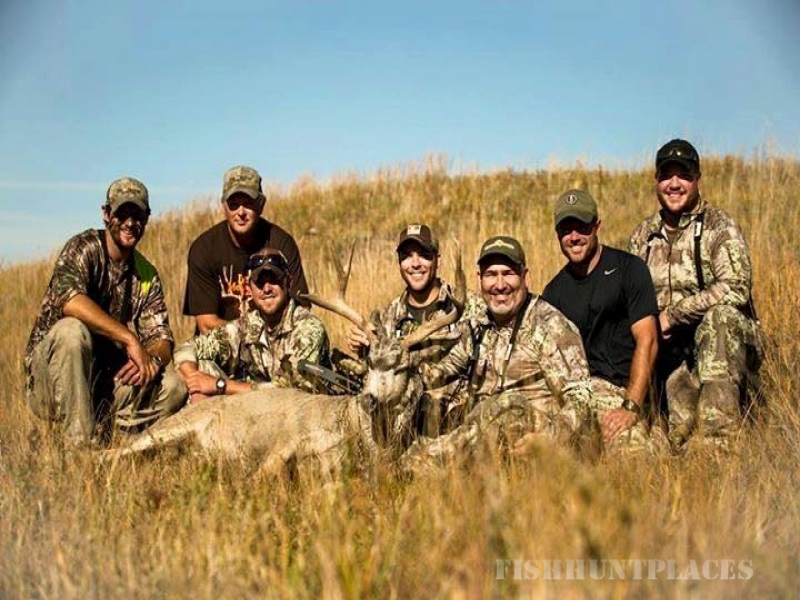 Located in the Sandhills of Nebraska, the wide open rolling hills make this one of the most exciting hunts you'll ever experience. 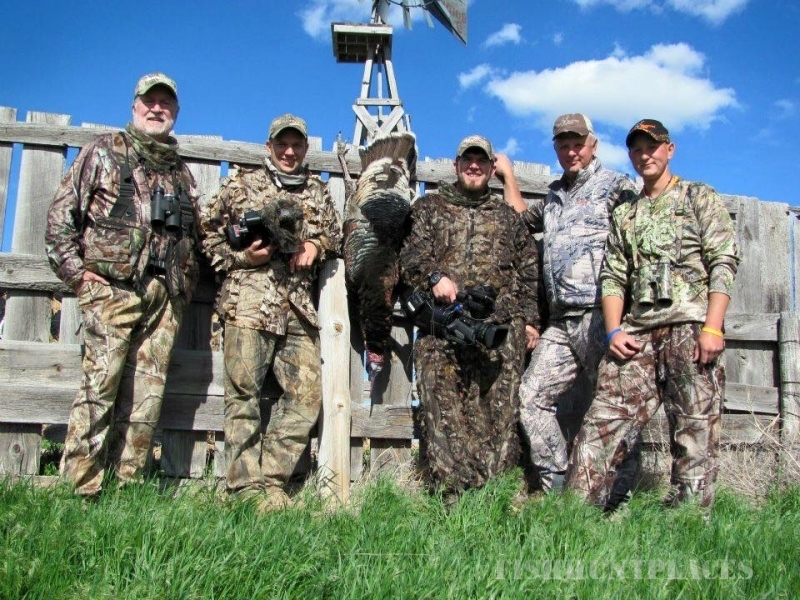 Whether you're spotting and stalking or sitting on a stand overlooking a food plot, you're in for the adventure of a lifetime.